Looking for the best bottomless brunch in London? Tootoomoo Islington has a new App! 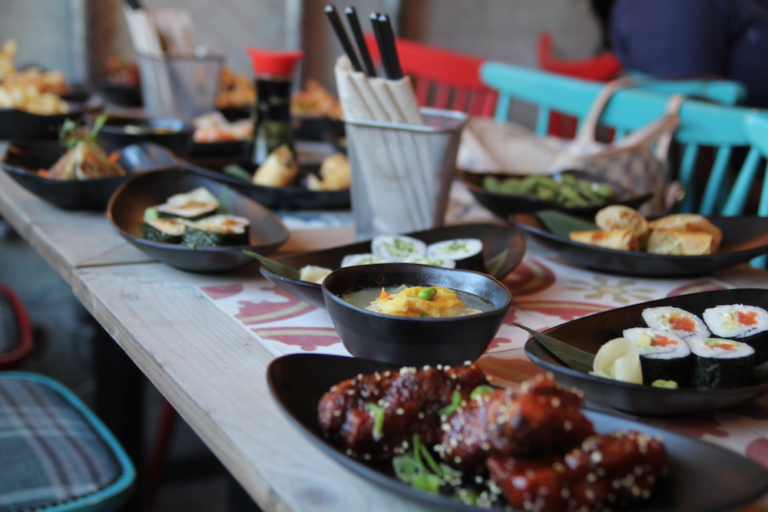 North London’s precious gem, Tootoomoo Whetstone now happily hosts private parties and events tailored to the guests’ wishes. From birthdays or corporate events to Christmas or Hannukah, Tootoomoo Whetstone welcomes groups of up to 150 people for an unforgettable experience. You just need to bring your guests – let us take care of the rest!